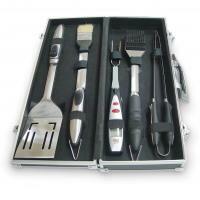 20pc Stainless Steel BBQ set is sure to fire up any party. 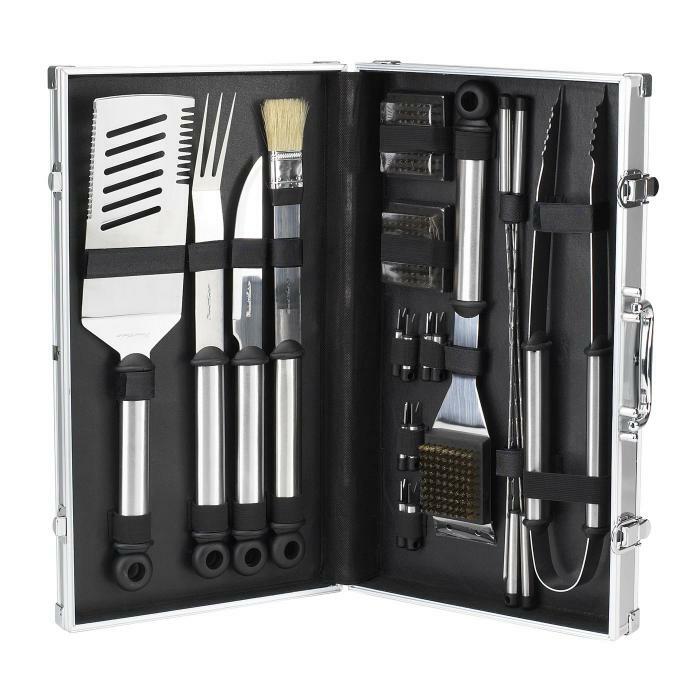 Featuring brushed stainless steel tools securely housed in an aluminum carrying case, this impressive set includes everything needed for a stylish barbecue. 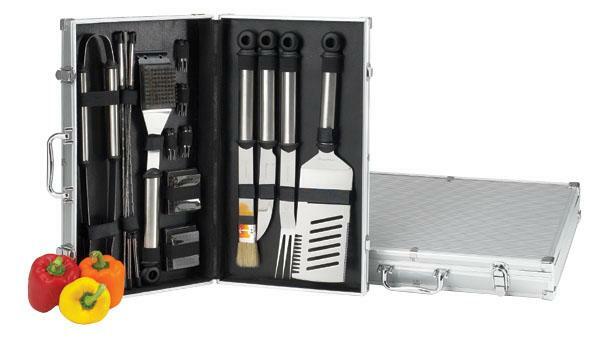 Includes a quality stainless steel spatula, basting brush, 4 skewers, fork, tongs, knife, 4 sets of corn cob holders, a grill cleaner with two replacement heads. 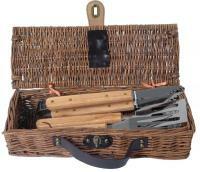 The tools feature an elegant brushed finish on the extra long, stay cool handles. Multi purpose oversized spatula can be used to flip, drain, cut, and tenderize. A very sleek and sophisticated gift! Lifetime warranty. I bought this grill set for each of my groomsmen when I got married and I'm so happy I did. 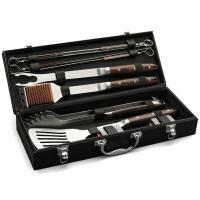 I was blown away with the quality of the product and so were my groomsmen when I gave them each a grill set. I actually will have to buy a set for myself. I recommend this product to everyone. By Jean M. from Calgary, Alberta, Canada. We bought this item as a donation to a silent auction benefiting a school. It looks really good and makes a great gift - we will probably buy another one for ourselves. 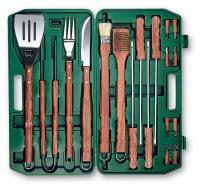 This grill set was just as advertised... a "master set." 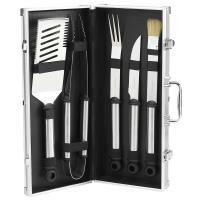 The utensils are of great quality and the carrying case makes it that much easier for the on-the-go griller. The quality of the merchandise is excellent. 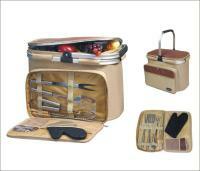 The stainless steel tools are durable and clean with ease. Tools are practical. Carry case provides great storage.